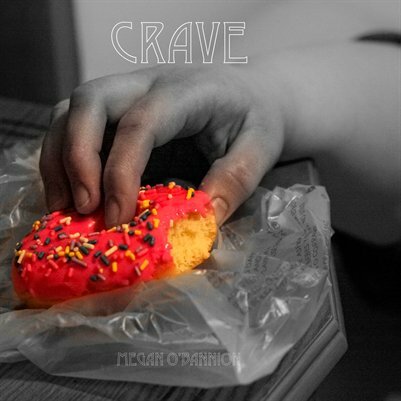 Crave is an exploration of drug culture and addictive behavior through intimate photography. These photographs are accompanied by poetry and quotes. All of the photographs were taken and edited by the author and all of the writing was created by the author unless stated otherwise. This book is meant to be controversial and expressive, testing the boundaries between what is acceptable to photograph and what is not. It is the beginning of a series of books that show what really happens behind closed doors.